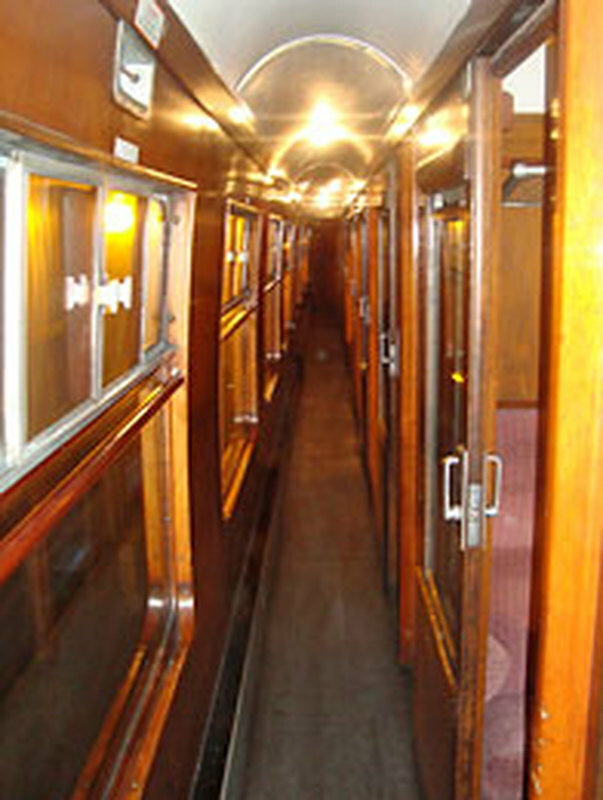 Over 2,200 of these eight-compartment Seconds were built from 1953 until 1963. With seating variations for Western and Southern regions at eight per compartment, and six per compartment for Midland and Eastern routes. Early examples were decorated throughout with empire veneers, but later batches were styled with formica laminates instead. 25346 spent its early years working on Midland Region routes before transferring to the Eastern Region. In 1982, 25346 was withdrawn from service owing to delivery of new High Speed Trains. York Works had been ordered to overhaul 200 MkI vehicles, but had fallen behind with the work. Many of the later batches were outshopped after the upgraded train service began, and withdrawn immediately on delivery from the works. 25346 was one of these, having over two thousand pounds spent on it, before being sold for one thousand one hundred pounds to the LMS&BR Coach Fund. Initially, it ran in InterCity blue and grey until repainted into its original Carmine and Cream of 1957 during 1984. 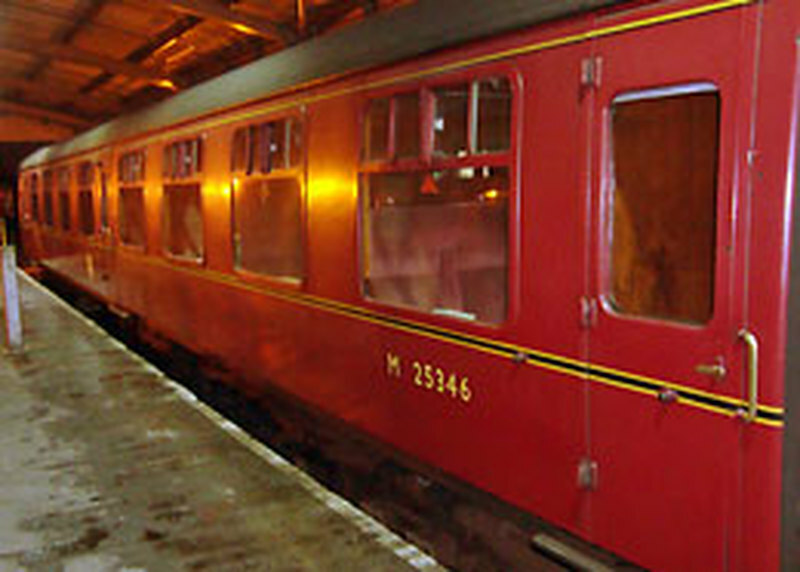 In 2002 it changed colours once again into the 1958 Maroon livery. Seating was reupholstered to a grey and pink moquette developed for First Great Western Railway, but which was subsequently not taken up by them. All sixteen rolls of this experimental cloth were acquired by the SVR for use in the 1960s liveried coaches. 25346 rides on the original design of bogies capable of 90mph.